Can you write a Java program to check if two rectangles are overlapping with each other or not? is one of the frequently asked coding questions on tech giants like Facebook, Amazon, Microsoft and others. This is also a kind of problem where it's easy to find opposite or negative conditions e.g. when rectangles are not overlapping and then inverting the result to prove that rectangles are colliding with each other. I first heard about this problem from one of my friend who was on Android game development space. He was asked to write an algorithm to find if given rectangles are intersecting or not. He was given the choice to implement the algorithm in any programming language e.g. Java, C, C++ or even pseudo code was fine, so don't worry about language here, it's more about algorithm and logic. He is a genius so he came successful from that interview, impressing the interviewer, talking about efficiency and accuracy of the algorithm as well. Later when I catch-up with him, he told me about his interview experience and said that this question is quite popular on game programming domain and companies like Electronic arts and Sony. Why? because this is also used as collision detection algorithm, not very sophisticated but it is a quite popular collision detection algorithm for many arcade games like Super Mario Bros, Pac-Ma n, Donkey Kong and Breakout. Since you can represent the characters and enemy as rectangle you can find out when an arrow hit the character or when he got one up by checking two rectangles are intersecting with each other. This looks very interesting problem to me and so I decided to take a look at this one. Btw, if you are interested in learning algorithms, I would suggest a brand new book, Grooking Algorithm by Aditya Bhargava. I was reading this book in the last couple of weekend and I have thoroughly enjoyed it. 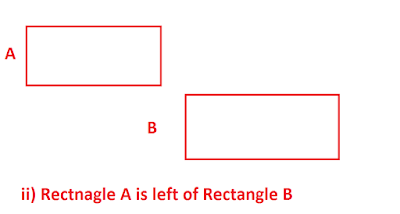 The algorithm to check if two rectangles are overlapping or not is very straight forward but before that you need to know how you can represent a rectangle in Java programs? Well, a rectangle can be represented by two coordinates, top left, and bottom right. As part of the problem you will be given four coordinates L1, R1 and L2, R2, top left and bottom right coordinate of two rectangles and you need to write a function isOverlapping() which should return true if rectangles are overlapping or false if they are not. 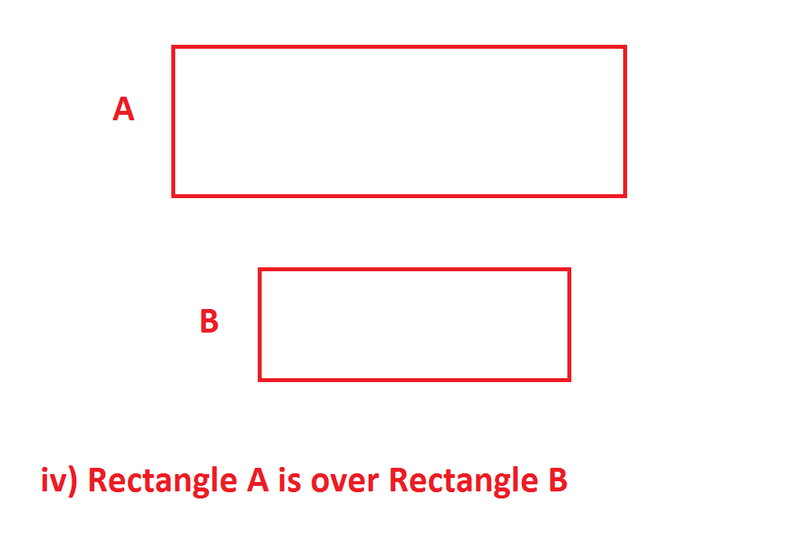 Two rectangles A and B will not overlap or intersect with each other if one of the following four conditions is true. 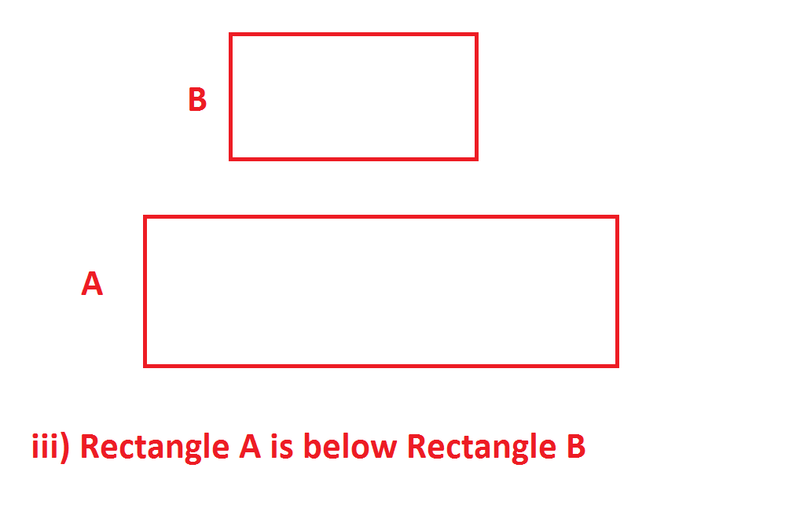 If any of above four conditions is not true then two rectangles are overlapping with each other, as in following diagram first condition is violated, hence rectangle A intersects rectangle B. 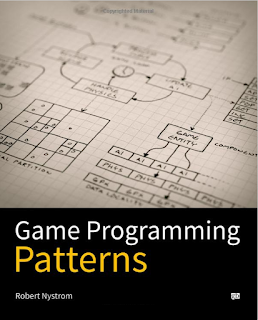 If you are interested in Game programming, I also suggest you take a look at Game programming patterns by Robert Nystrom, very interesting book to learn pattern with real world examples from games. In this program, I have followed standard Java coding practices to solve this problem. I have encapsulated two co-ordinates in a Point class and have Rectangle has two Point instance variable and an instance method like equals() to check if another rectangle is overlapping with it or not. The logic to check if two rectangles are overlapping or not is coded in the isOverlapping() method which is as per the approach discuss in the solution section. 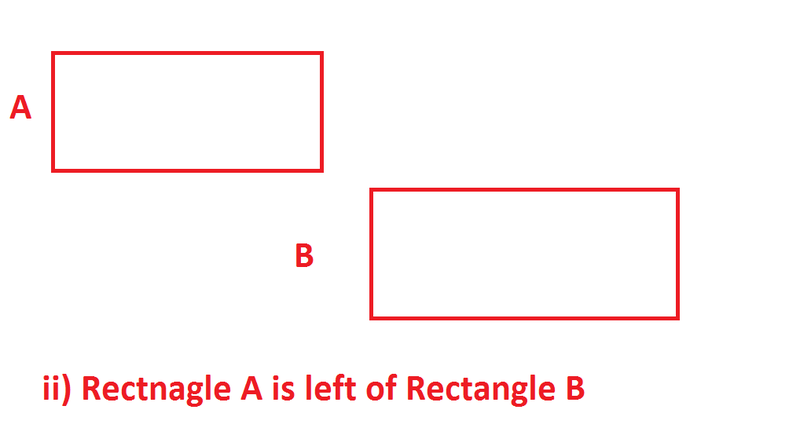 * Java method to check if two rectangle are intersecting to each other. 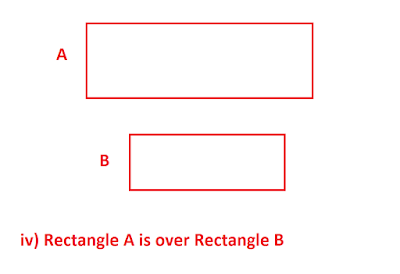 That's all about how to check whether two rectangles are overlapping with each other or not. It's one of the interesting coding questions and trying to develop the algorithm to solve the problem is also a good choice. Try testing this algorithm with a different kind of rectangle to see if it works in all scenario or not. For further reading, you can read Introduction to Algorithm or Game Programming patterns book. Interesting question, thanks for sharing with us. This is also known as "rectnagle intersection problem" e.g. write a program to check if two rectangle intersect with each other. 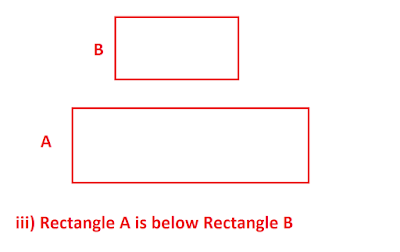 A rectangle should be represented in class by coordinates of four points - top-left, top-right, bottom-left and bottom-right. Why so? Because not always the corresponding arms of two rectangles be parallel. Not okay. The case when the other rectangle is rotated is more complicated. Your extended test, for example, will say the rectangles (-1,3.5)(1,3.5)(1,5.5)(-1,5.5) and (1,0)(5,4)(4,5)(0,1) overlap while in fact they don't. How to enable SSL debugging in Java JVM? How to replace a substring in Java?